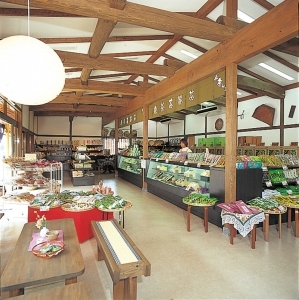 Ochachamura is located in the city where Ureshino tea was born which is at the foot of Mt. Fudosan by the former Nagasaki Kaido and the ruins of Tawarazaka checking station. 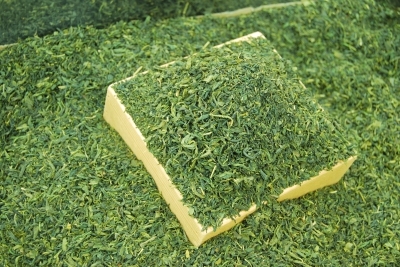 In the middle of rich nature surrounded by a carpet of green tea garden, you can purchase freshly roasted green tea and black tea at factory prices while taking a look at the process of finishing green tea products. * Those participating in a factory tour will be presented with free Hojicha green tea.